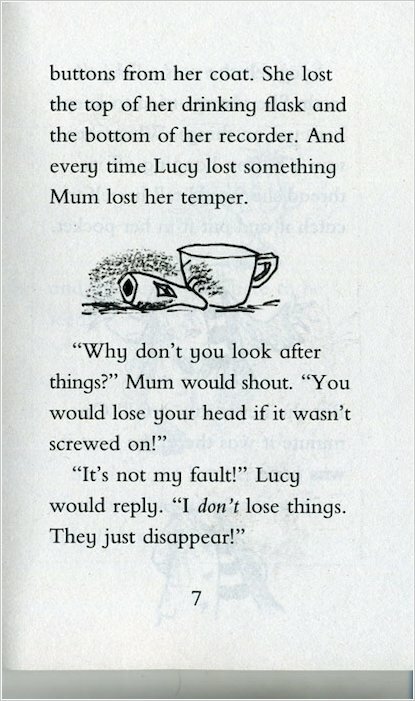 A little girl called Lucy just can’t stop losing things – and every time she loses something, Mum loses her temper! 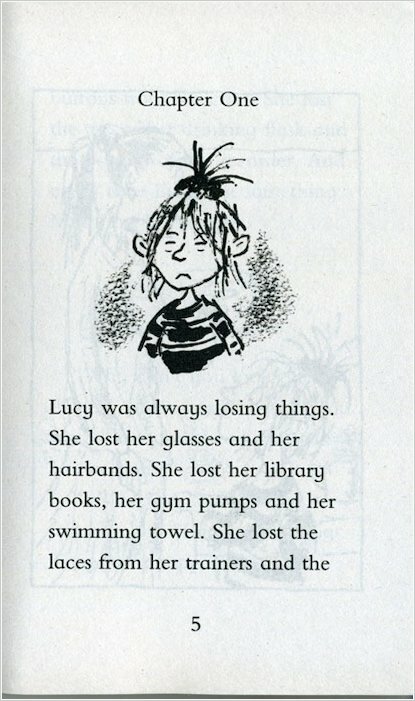 But where are all of Lucy’s lost things going? 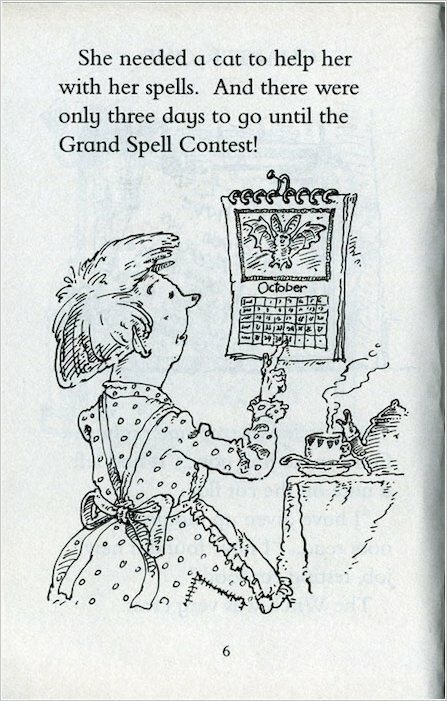 Things can’t just vanish into thin air, can they? 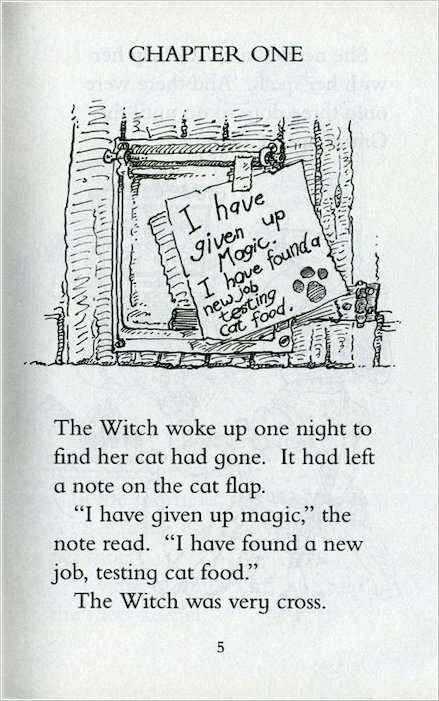 Then one day, Lucy finds a strange little monster under her bed. It’s him! He’s taken all her things and won’t give them back! 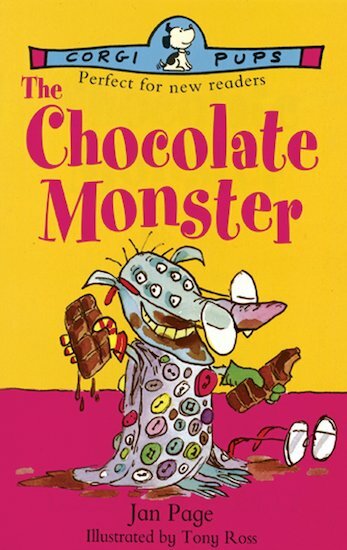 Until she learns that he is the Chocolate Monster, and he might just swap her things back in exchange for chocolate… Part of the popular Corgi Pups series for developing readers, this yummy book is illustrated with mouthwatering line artwork.